Federal prosecutors have reached an agreement with Janssen Pharmaceuticals Inc., a subsidiary of Johnson & Johnson, that the company will pay $2.2 billion for allegations that it illegally marketed its drug Risperdal for elderly patients with dementia. According to the fed’s claims, Janssen was not supposed to market its drug to dementia patients from its labeled use to treat Schizophrenia. Janssen marketing messages apparently focused on “behavioral disturbances associated with dementia” that had nothing to do with psychosis. Janssen also allegedly downplayed clinical data showing an increased risk of stroke for elderly patients taking Risperdal and other adverse events. Johnson & Johnson also entered a guilty plea on November 4 to allegations that it marketed the drug to elderly patients with dementia for uses not approved by the U.S. Food and Drug Administration. This plea marks the end to a complex legal battle between the FDA and the pharmaceutical giant that has spanned nearly a decade. However, while Janssen and J & J say they accept accountability for the actions stated in the guilty plea, they do not admit liability or wrongdoing in the civil settlement. 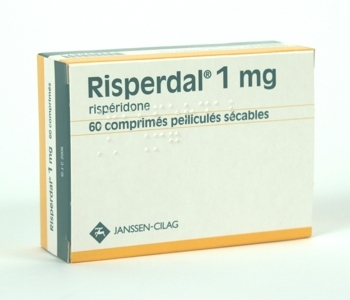 Risperdal was once J & J’s top selling prescription drug, with estimated sales of $24.2 billion from 2003 to 2010. 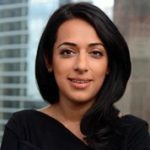 The feds began probing Risperdal sales beginning in 2004, and the current settlement represents the largest in U.S. history involving a single drug. According to records, the company began targeting seniors when it started ElderCare sales force that promoted Risperdal sales to nursing homes. In addition, the company used a marketing campaign, ““Hostile Outside, Fragile Inside”, that the feds say implied that the drug was safe for seniors when they had not actually been included in clinical trials of Risperdal.